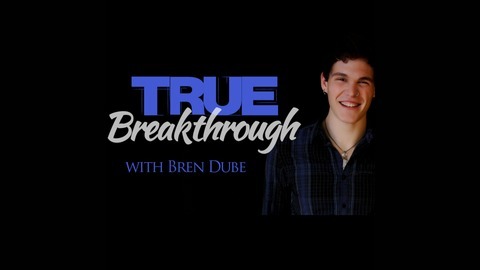 True Breakthrough is the show that equips you with the strategies you need to create a breakthrough in any area of life no matter what obstacles get in your way. 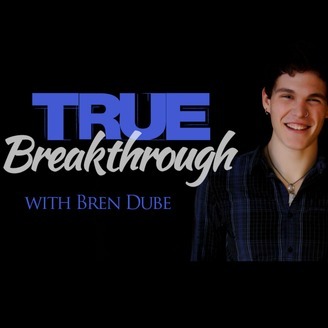 You will be joined by Bren Dube entrepreneur and co-founder of Implicit Entertainment as he shares insights, interviews, and strategies for achieving a breakthrough. TB#4 | Bren share’s his story of what has led him to where he is today, the challenges and the triumphs. Every day could be a new beginning.